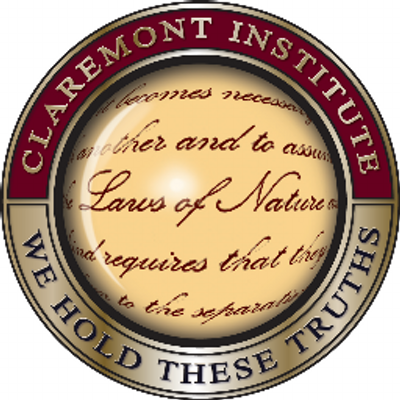 The Claremont Institute aims to restore the principles of the American Founding to their rightful preeminent authority in our national life. RTs ≠ Endorsement. Despite its theoretical pretenses, multiculturalism has come to be revealed as a phenomenon of mass technological and consumer society, writes John Marini. To save the Republic, the Right must reorient itself to fight multiculturalism, writes John Fonte. No longer just an academic fashion, multiculturalism is a political philosophy bent on destroying American justice and civil life. President Trump is the leader of conservative America—and the only alternative to America's disintegration as a great power, writes Conrad Black. 1964 was not the end of racial history, writes Avik Roy. John Marshall Fellows study political philosophy, American government, and American history with a specific focus on the origins and development of American constitutional jurisprudence. The Left is driving America to balkanization and crackup. 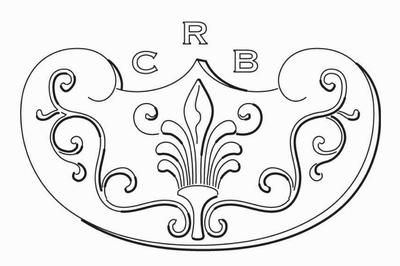 David Brooks's "case" for reparations stokes that dangerous fire.